Dean Hanscom Heating owner Dean Hanscom is a professional home heating technician with 15 years of experience. With a mission of combining the best equipment available with unmatched knowledge of advanced heating systems, Dean has distinguished himself among builders and homeowners for his ability to design and install just the right system for every need. Dean services York, Cumberland and Oxford counties. When it comes to saving energy and making a decision that is secure for the future, Dean Hanscom Heating can show you the way. Compared with many other heating specialists Dean can give unbiased advice about all heat options and make a clear recommendation as to which system is right for your home and lifestyle. With a comprehensive product range of the best brands like Viessmann, Peerless and Buderus you can be assured that your system will meet your needs technically and within budget. And with everything supplied from a single source Dean will service and maintain your system for years to come. 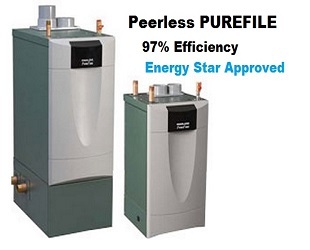 Dean Hanscom Heating offers a comprehensive and competitive installation service to replace your existing oil or gas boiler if it is unreliable, inefficient, noisy and expensive to run. They will work with you to make sure that you get the right boiler for your home and even advise you on the latest energy efficient controls. They recommended heating components with a proven tract record to ensure that you get a reliable installation. 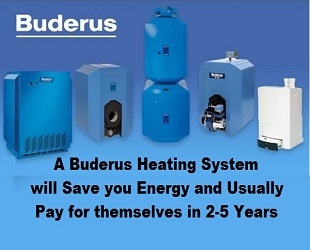 If you are thinking of replacing your heating system please call for a free consultation. And they specialize in radiant heat systems. Radiant heat systems pump heated water from a boiler through tubing laid in a pattern underneath the floor. In some systems, the temperature in each room is controlled by regulating the flow of hot water through each tubing loop. The cost of installing a Hydronic radiant floor varies by location and also depends on the size of the home, the type of installation and floor covering. 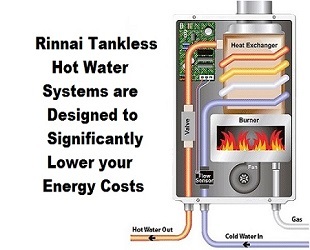 Call Dean for a free evaluation to see if radiant heat is right for your home.